Image Credit: Darko Djurin / Pixabay. This image has been modified. 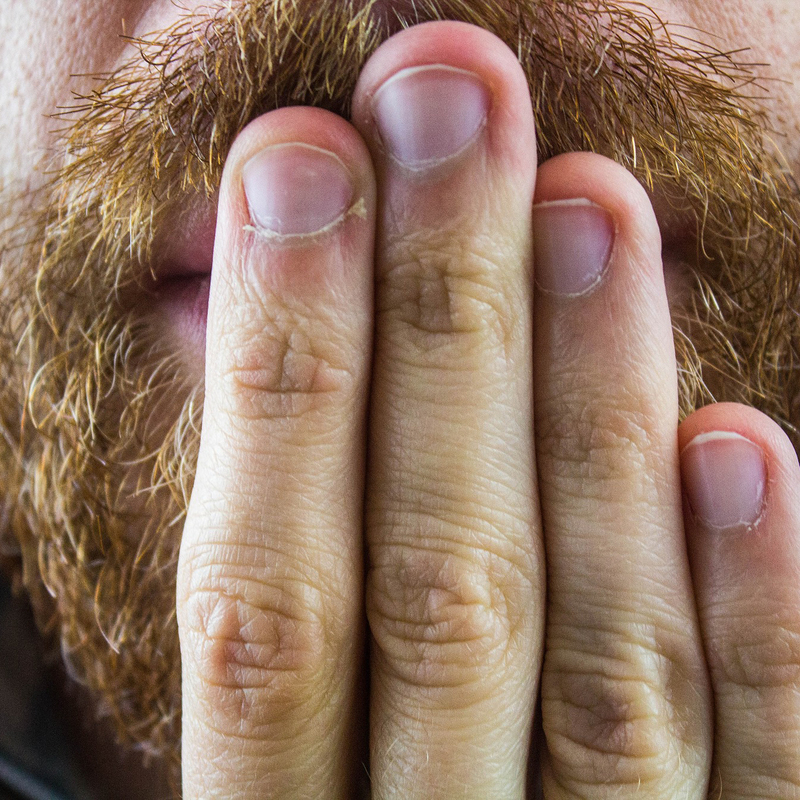 What are hiccups, why do we get them, and what can we do about them?